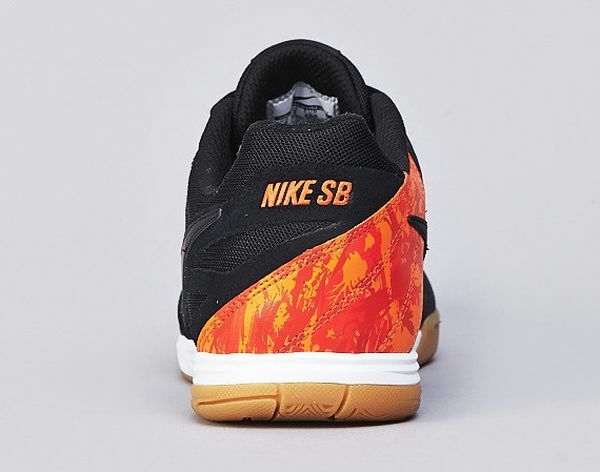 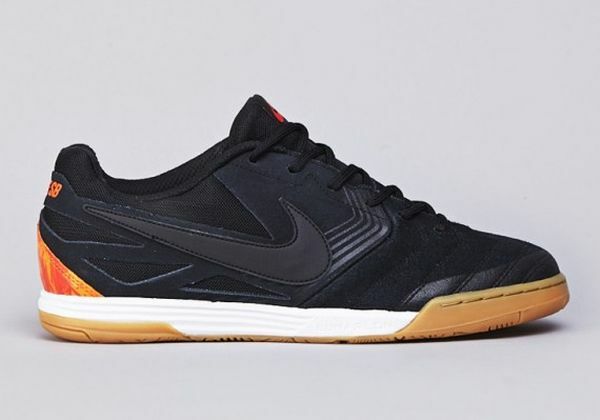 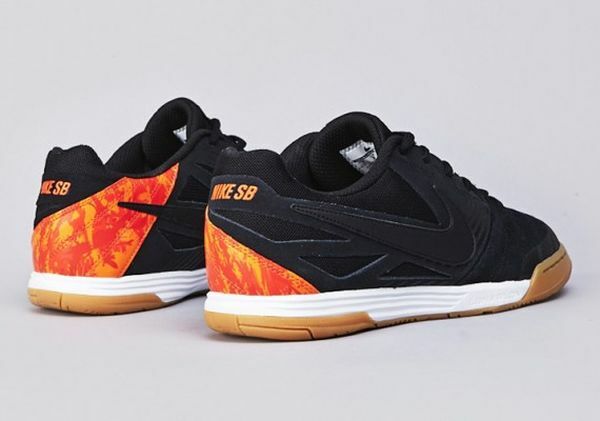 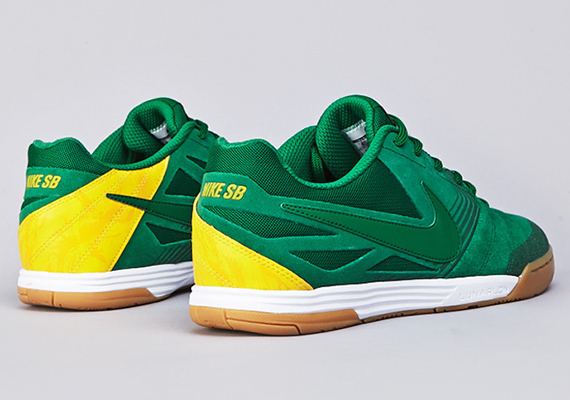 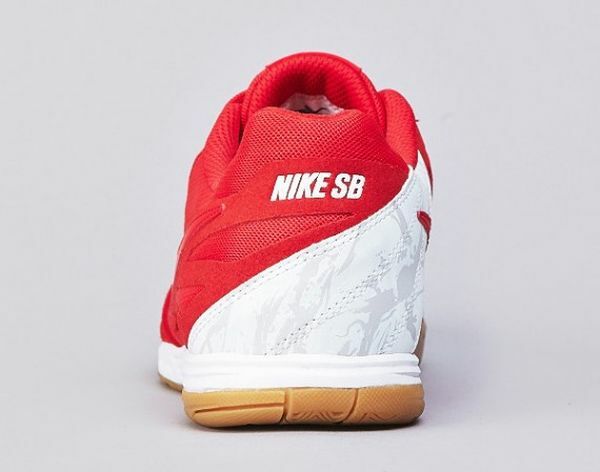 Nike SB Lunar Gato "Holland"
With the World Cup around the corner, Nike is sets forth what appears to be a plethora of SB Lunar Gato’s each representing a different country. 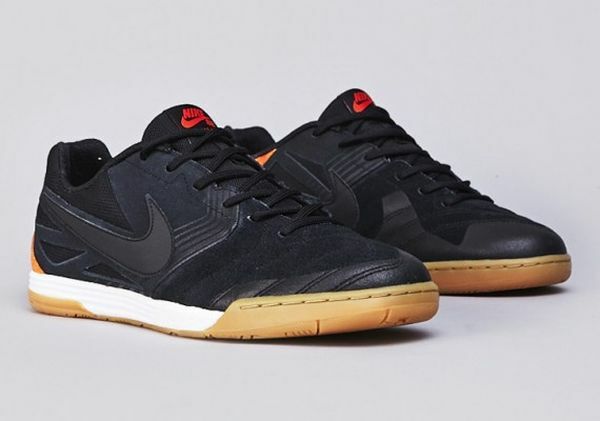 So far, We’ve seen the England and France Lunar SB Gato and the Holland makes the third colorway in the “Country Pack”. 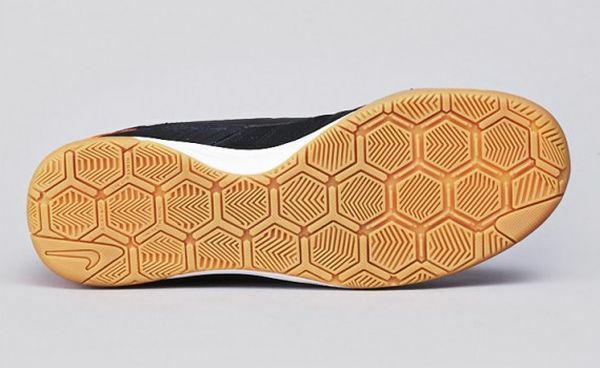 If you’re feeling these Gato’s as much as we are, head over to skate shops like Flatspot to snag your pair today.